Clean your floors naturally with just three ingredients. 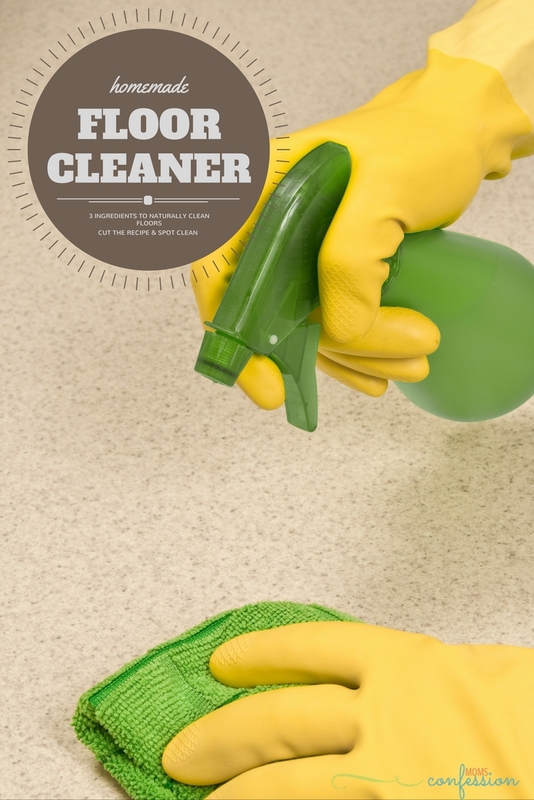 This homemade floor cleaner recipe is perfect for every home and cleans so well. As much as we may dread the weekly chore of cleaning the floors…it’s a weekly cleaning task that we all have to do. There have been times when cleaning the floors is done multiple times a week in our house, especially on rainy days. With this easy homemade floor cleaner, I don’t have to break the bank with purchased cleaners anymore. The really awesome thing about this floor cleaner is that it’s great for tile, laminate, vinyl, and even wood floors (ONLY if there is a surface finish on them). Enjoy! 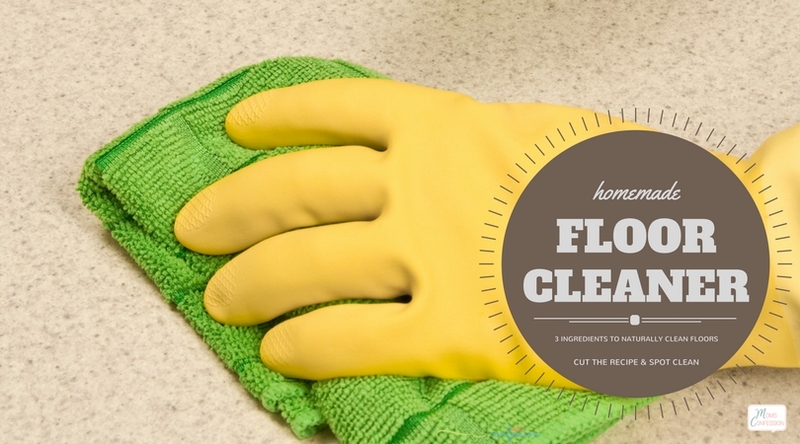 Mix all ingredients together in a mop bucket and get your floors sparkling clean on the cheap! If you need to spot clean floors, use a spray bottle and funnel to mix 1 cup of hot water, 1 tablespoon Dawn dish soap, and 1 tablespoon cleaning vinegar. 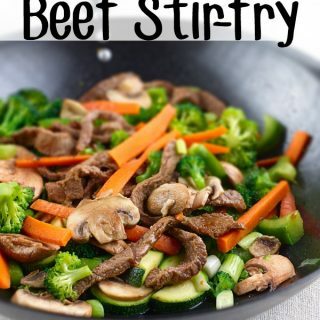 thank u for this simple recipe. this is something i’m going to try and hope u dont mind me adding to my blog.. thanks again..